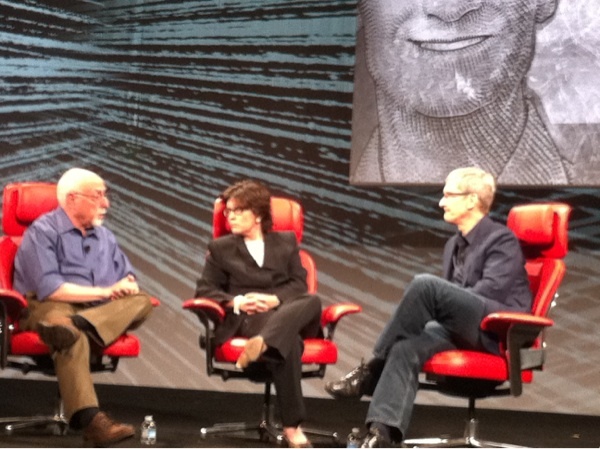 Apple's CEO Tim Cook speaks at the D11 conference. Join CNET for live coverage. Question about location and maps. "Mapping is important and complex, not just underlying data on map, point of interest and what's around it. We have made many improvements in last several months, including in Japan last month. " Is Maps fixed? "We screwed up...it's greatly improved, but we are not there yet." 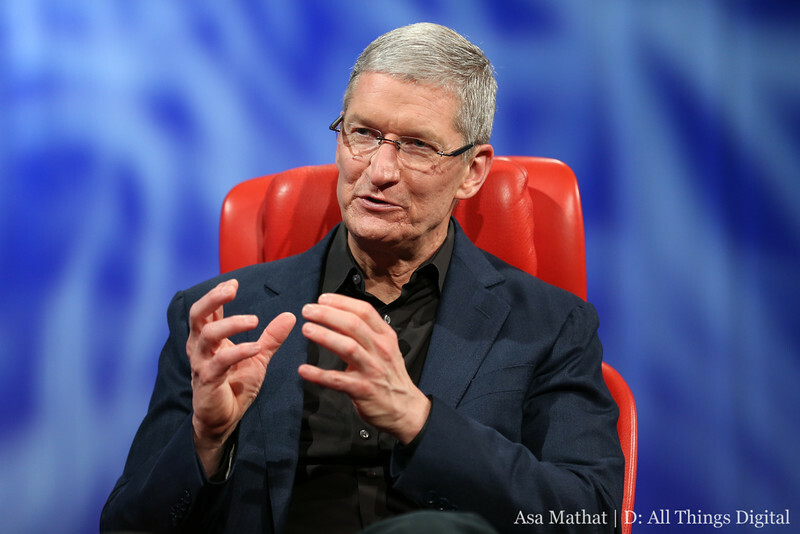 Is media critical to Apple's strategy...does Apple need to rent or own content? I've never felt we need to own content. We need access to content....35 million songs, 200,00 TVs shows...as long as its available we don't need to own. Question about patent litigation on Android and lawsuits with Samsung and Google. What is the endgame of the litigation? "The pluses for broader industry is I think we have run the standards essential to ground....Largely the world has says this isn't right, this is abuse." Then Cook is asked if lawsuit are more to stop competitors from selling their products. "I am not negotiating it this evening. I don't like lawsuits anymore than I did last year. I don't want copying. It's about values at the end of the day." "We have tried to put our balance on content creation. We were worried people would see the tablet as just a content consumption device. Largely our contributions will be most in the creation space." End of interview. How many times did Cook say "incredible"?